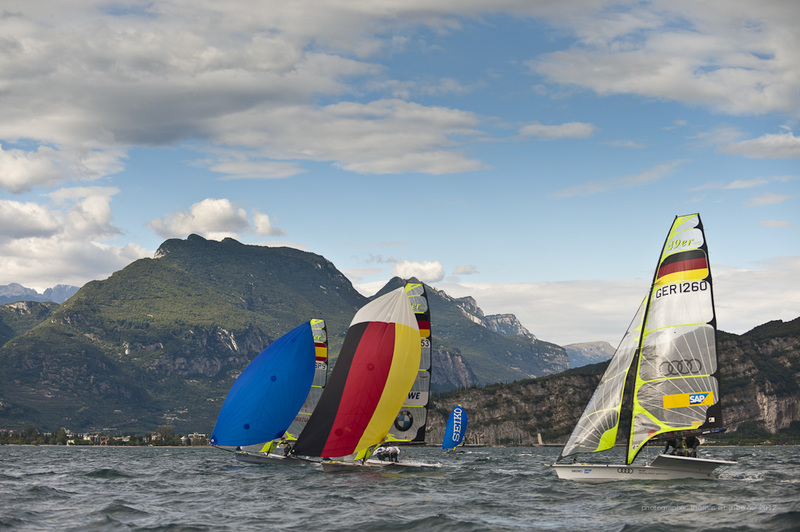 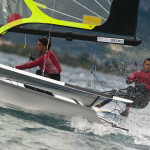 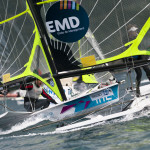 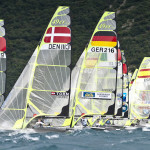 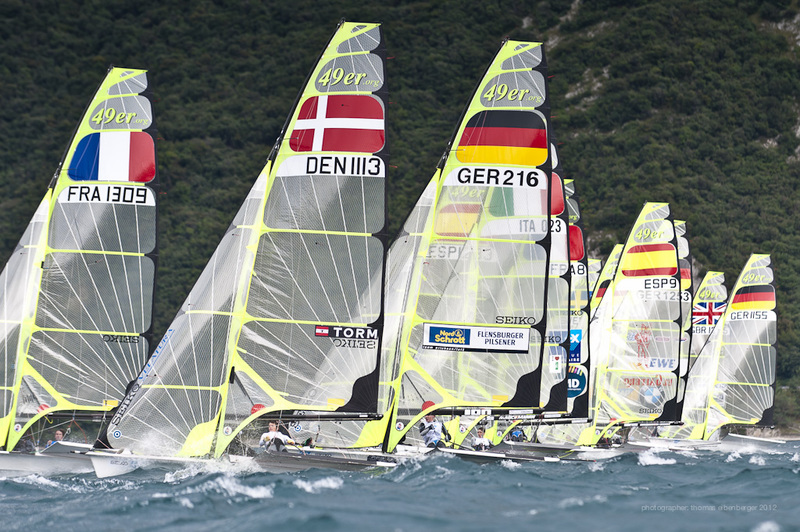 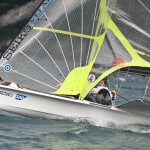 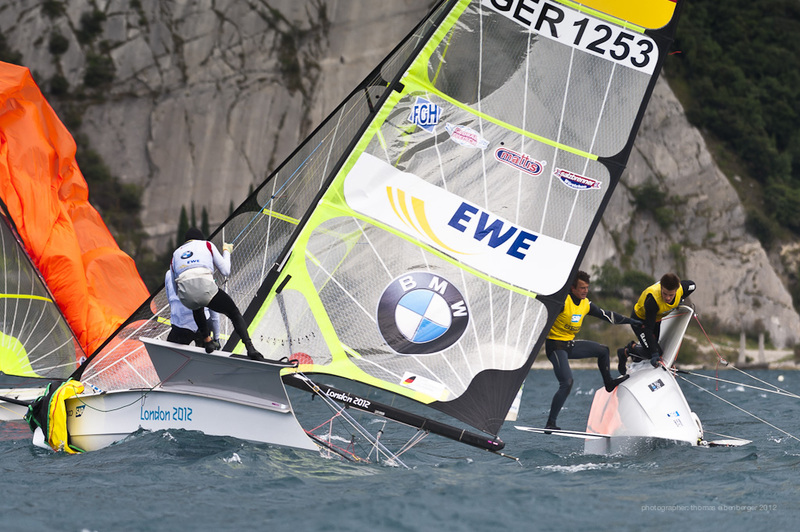 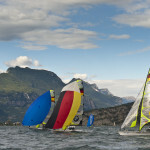 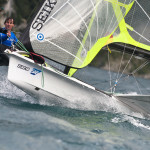 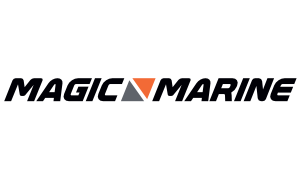 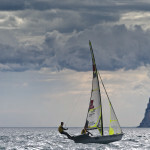 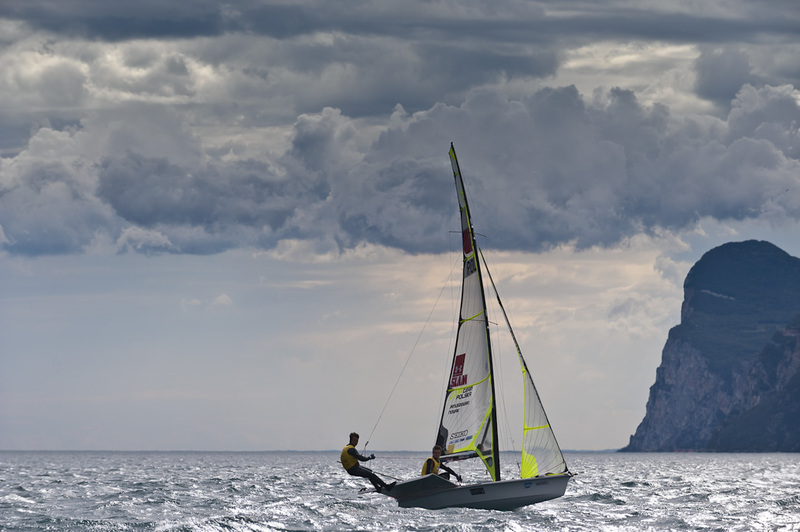 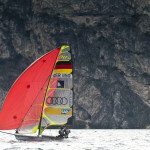 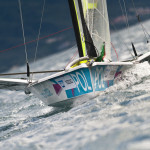 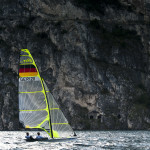 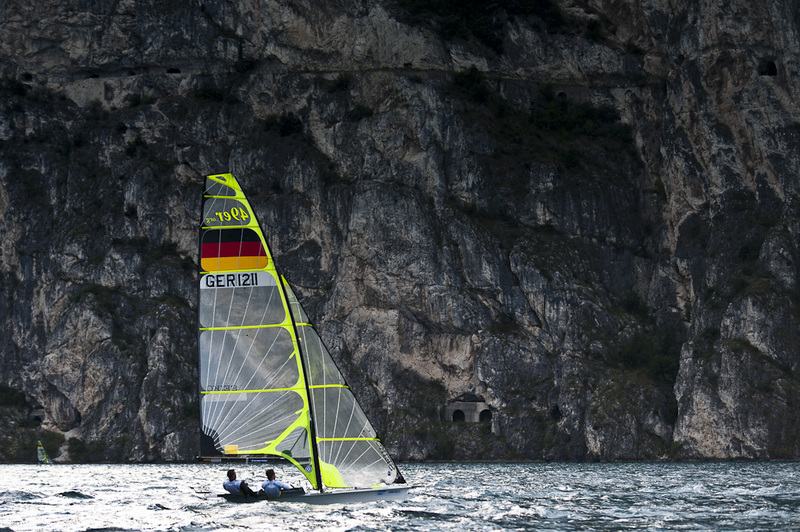 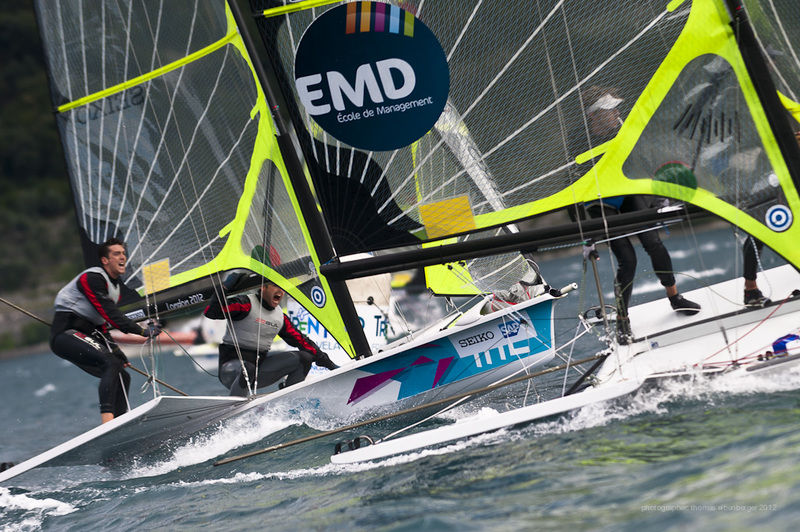 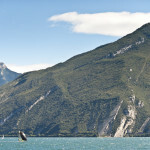 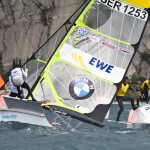 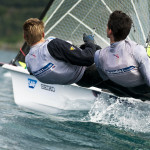 For those interested in the 29er European Championship, there will be coverage on Thursday, Saturday and Sunday. 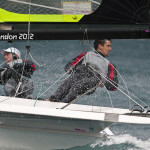 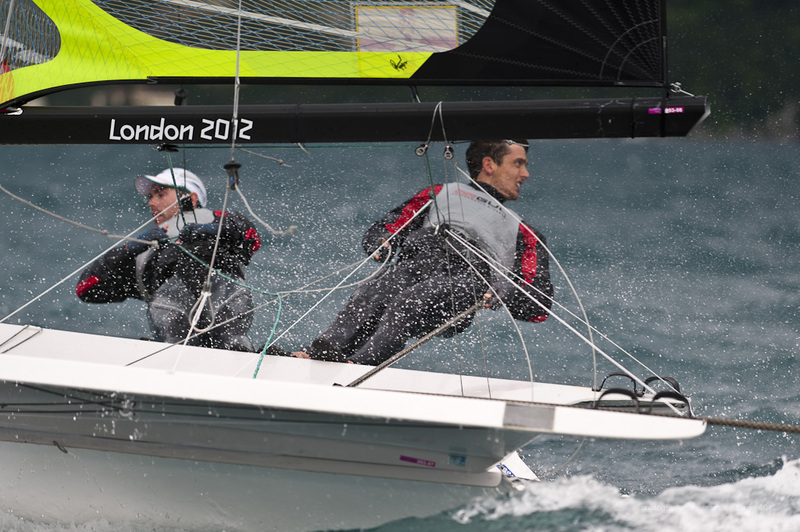 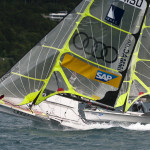 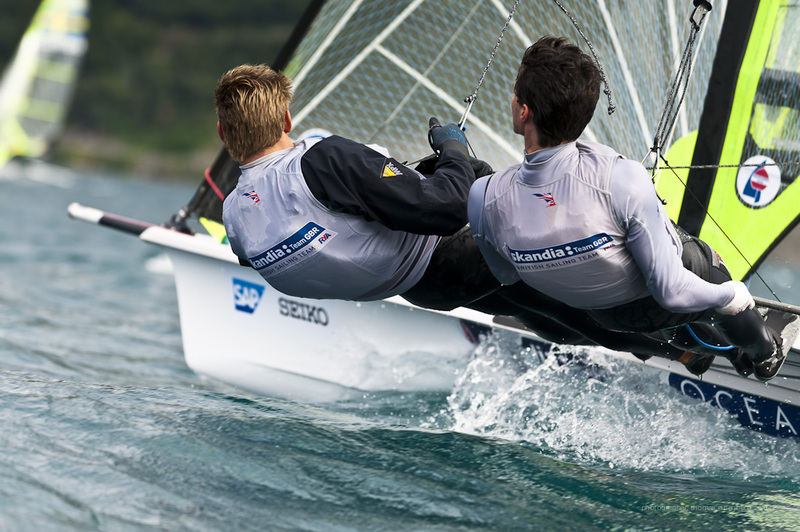 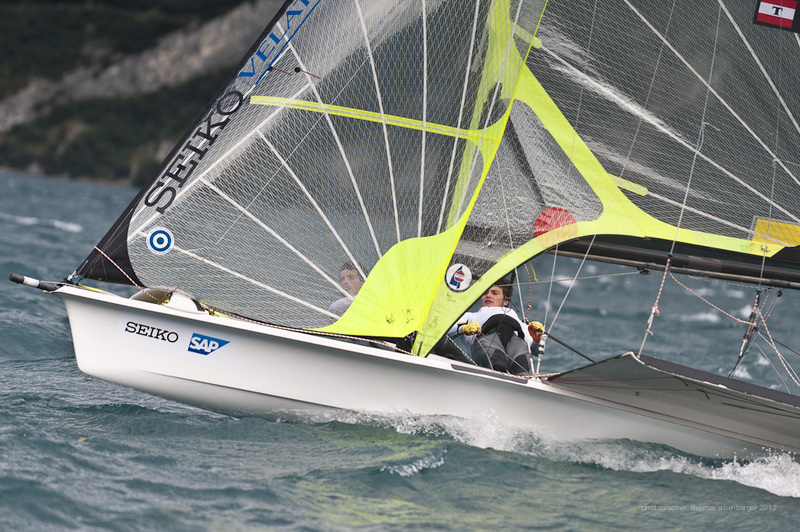 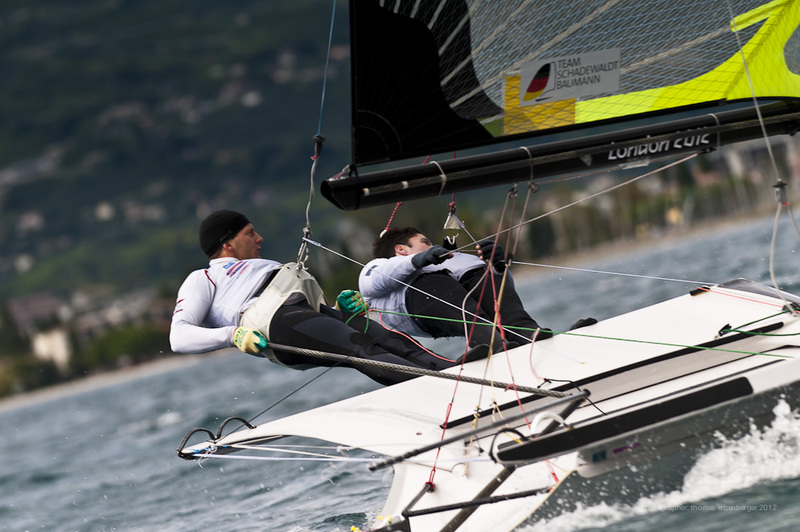 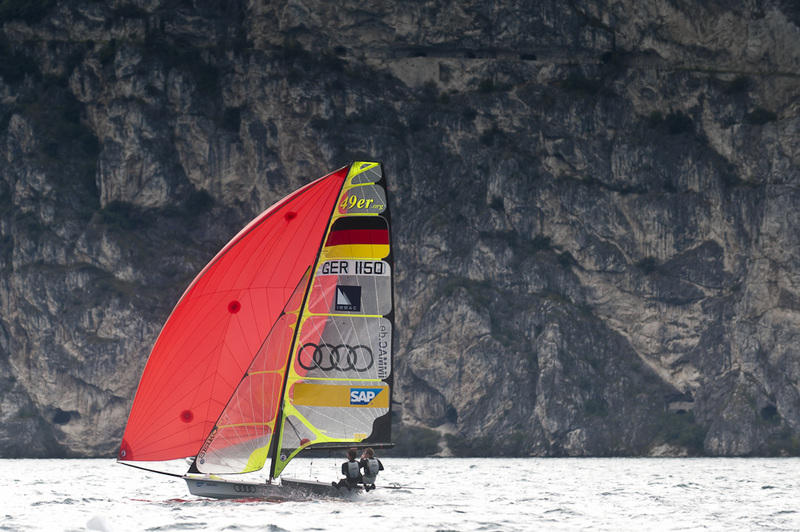 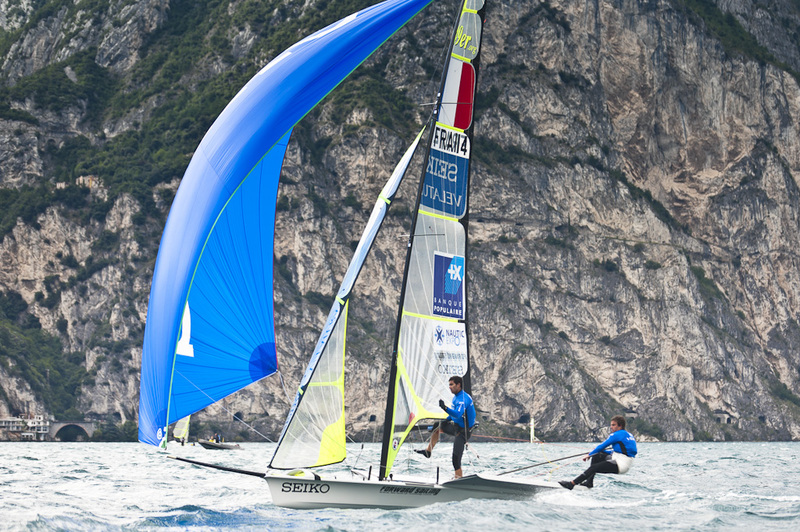 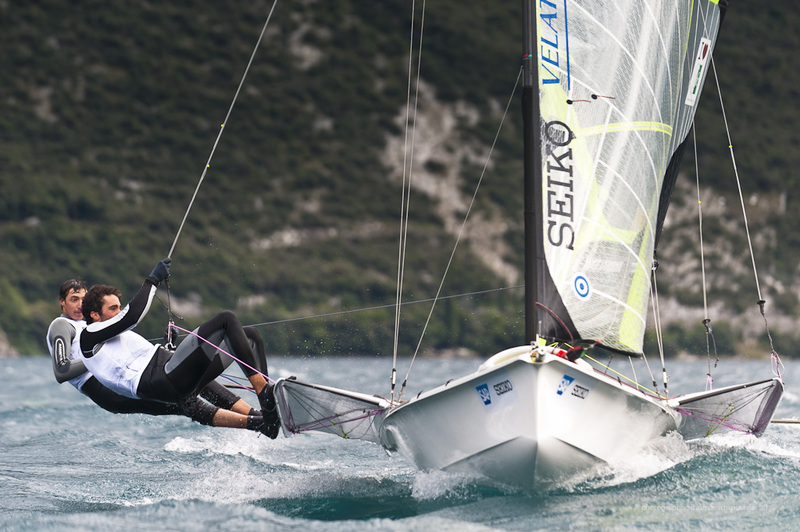 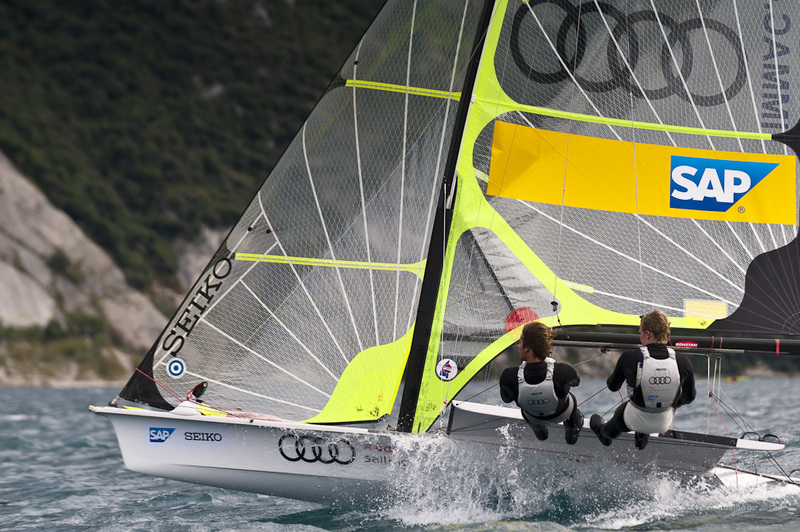 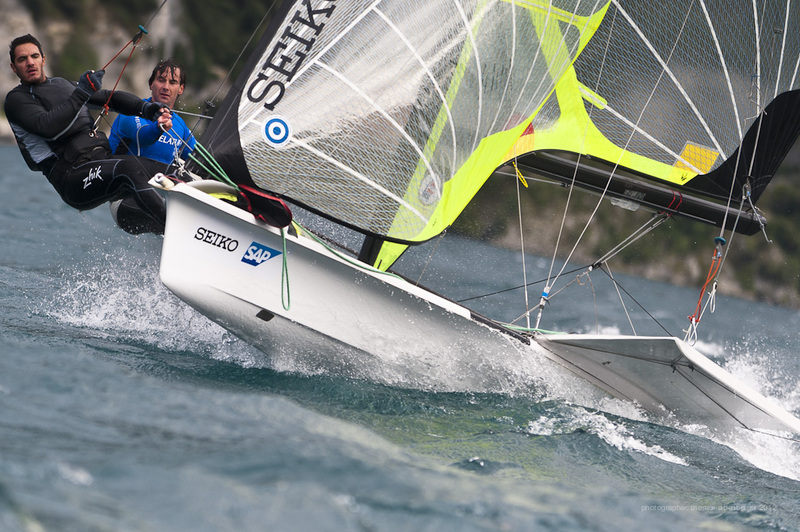 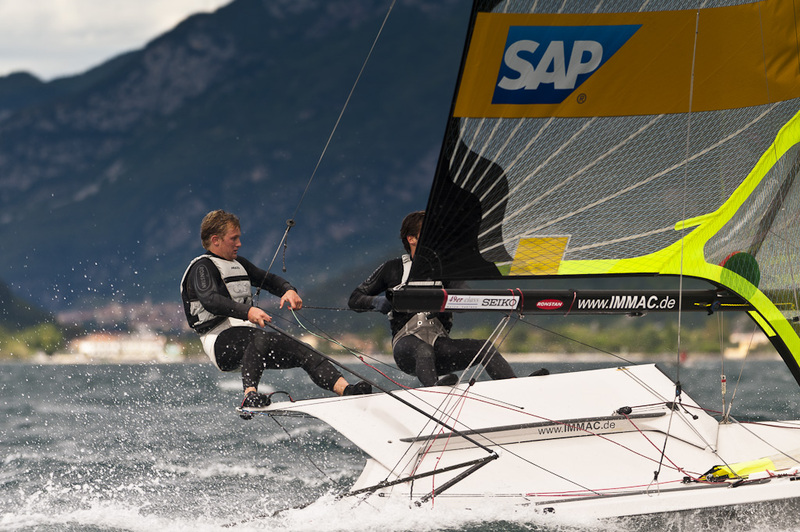 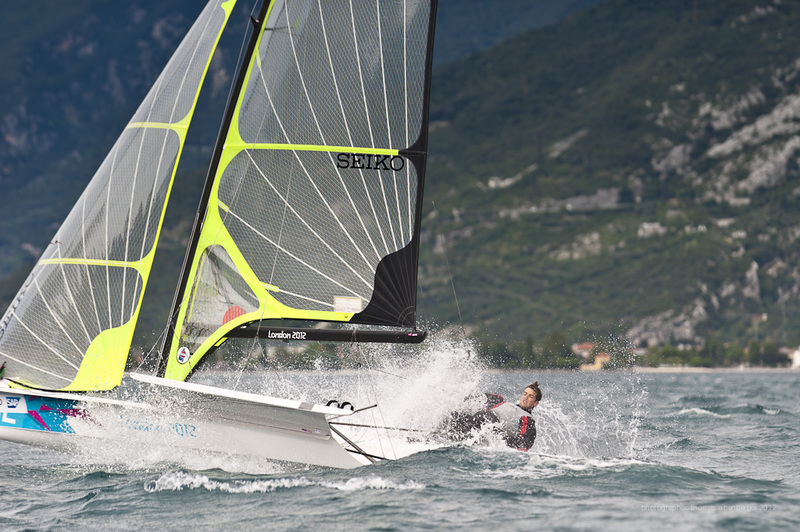 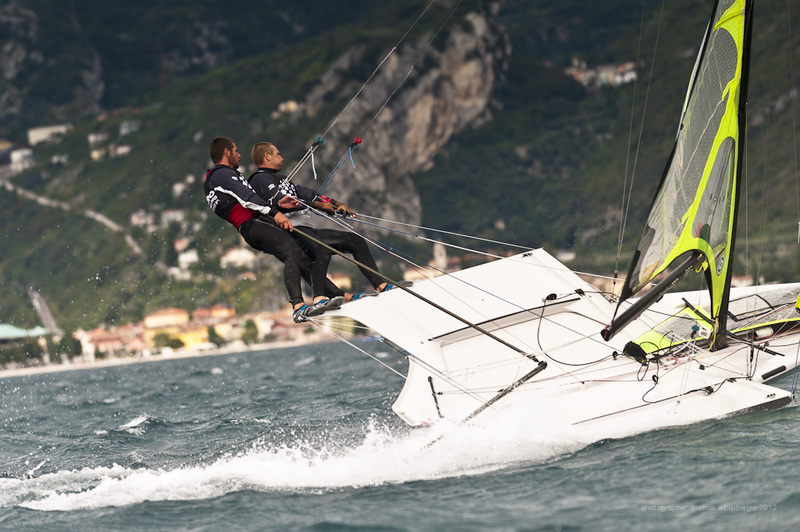 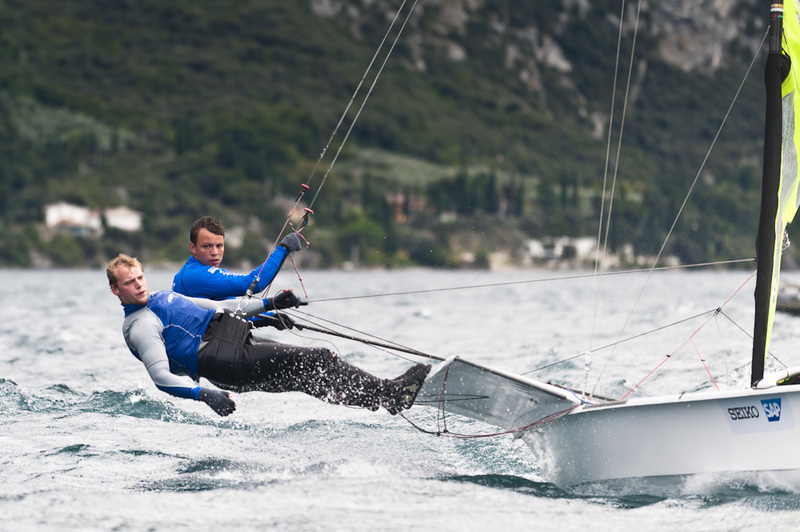 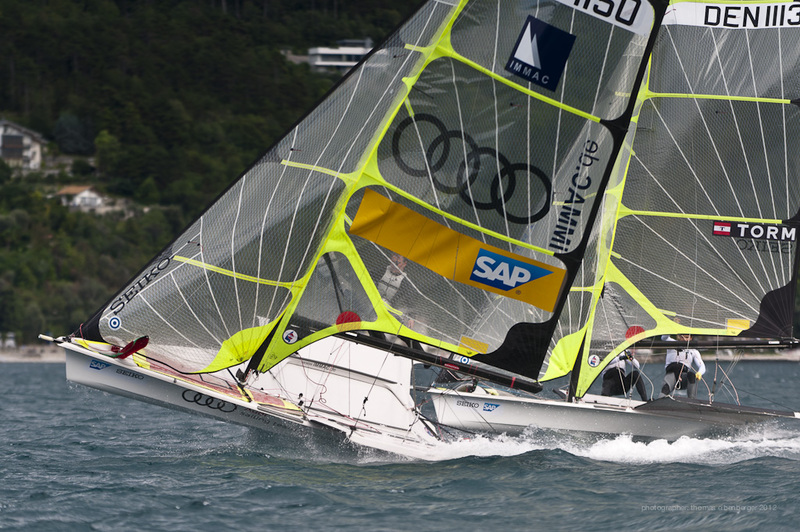 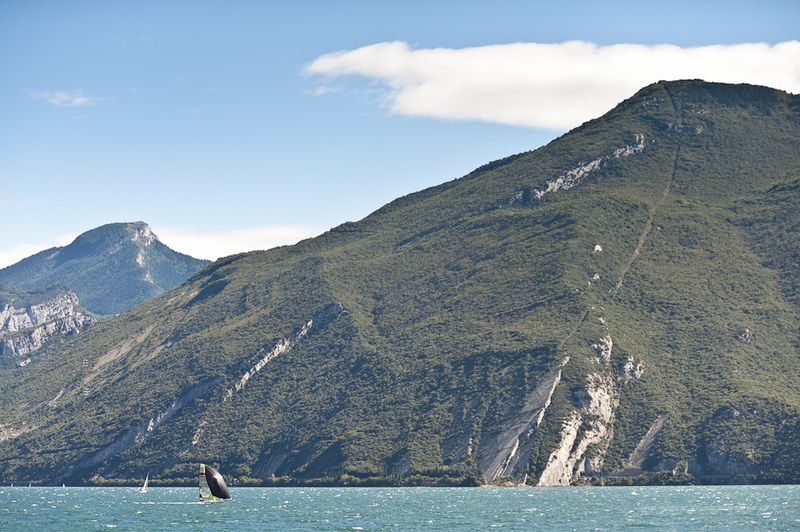 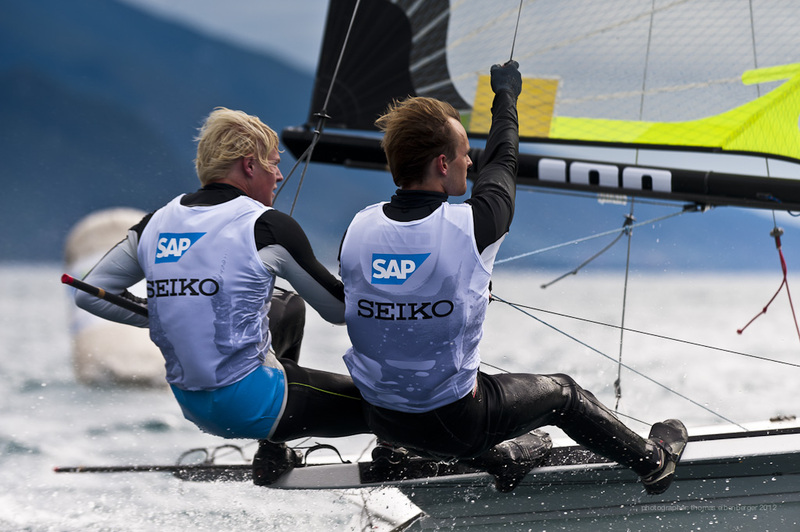 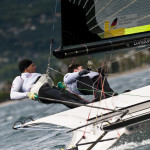 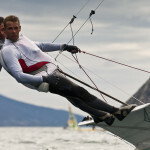 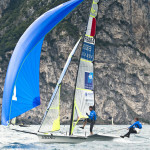 Replay of live racing for 49er, day 3. 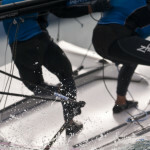 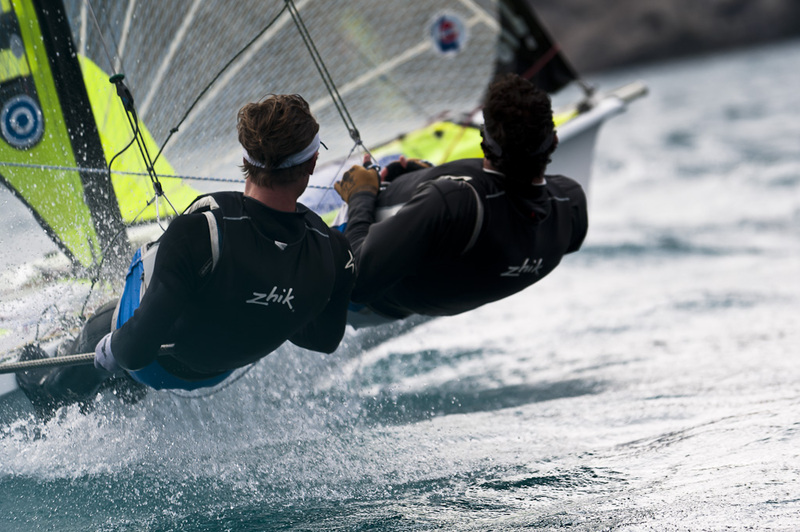 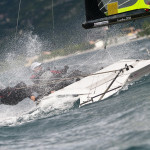 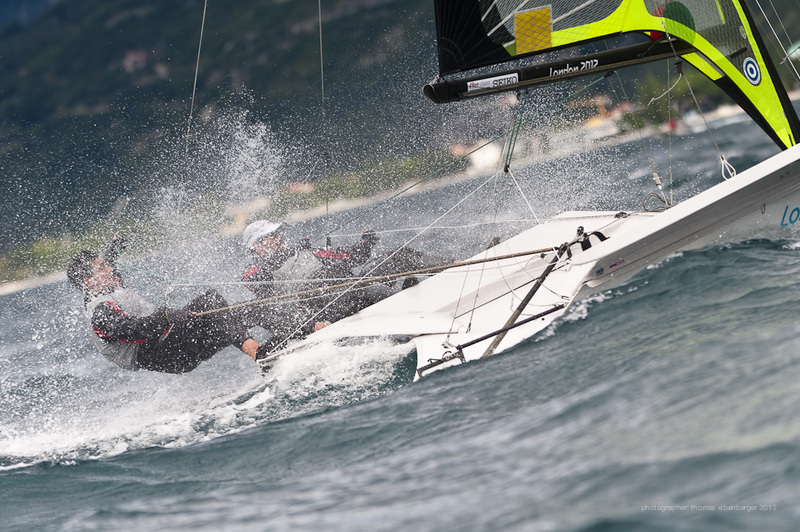 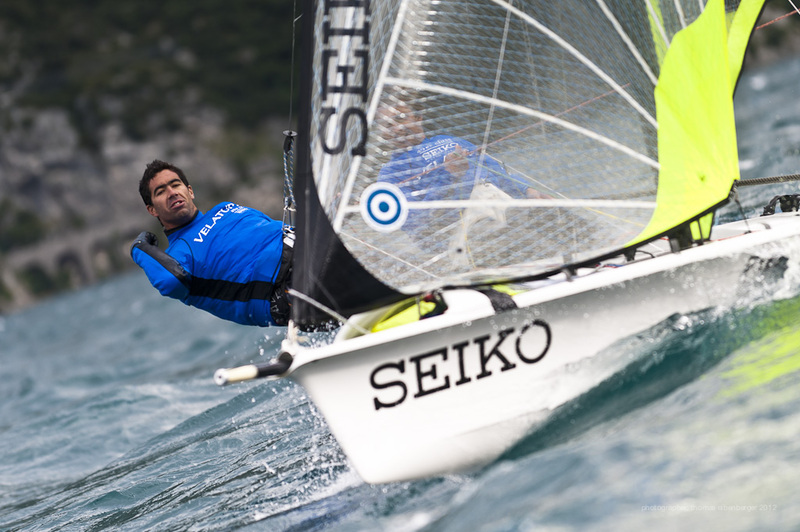 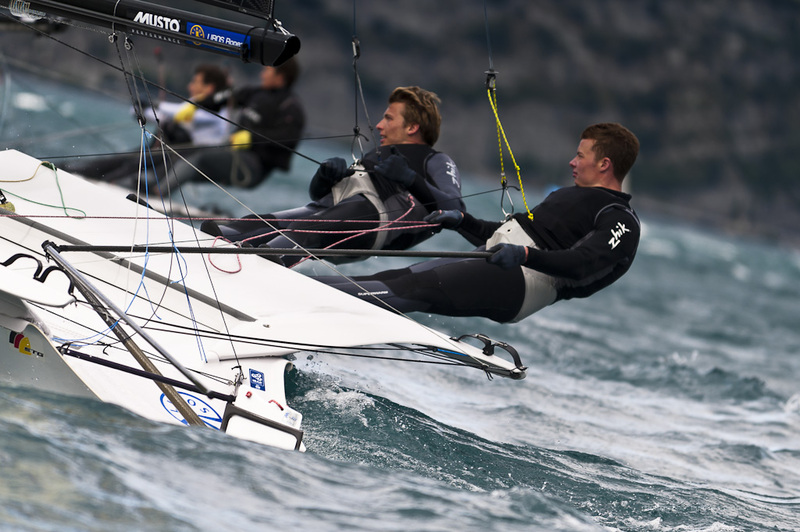 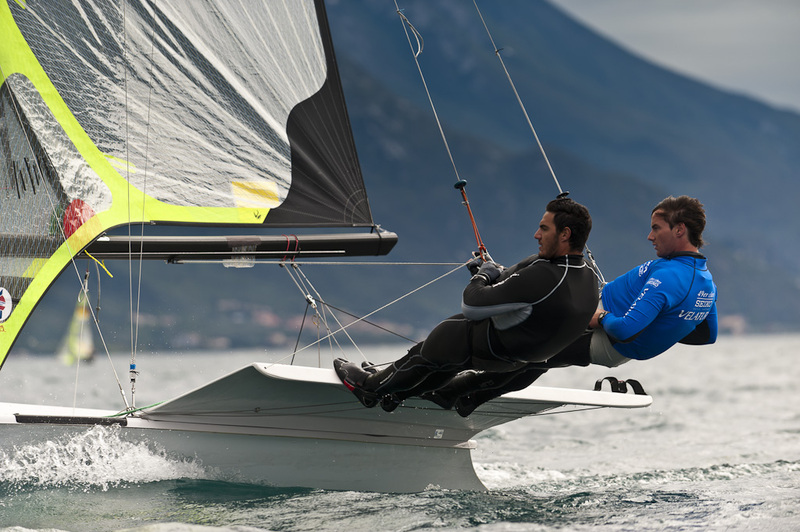 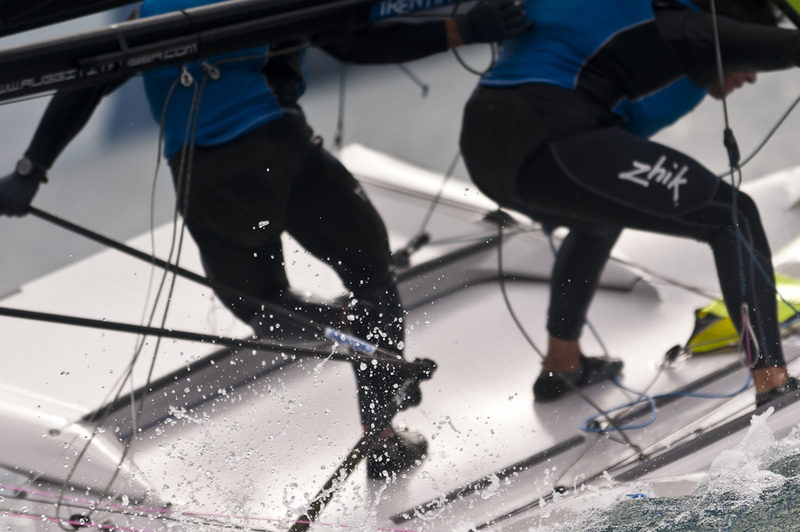 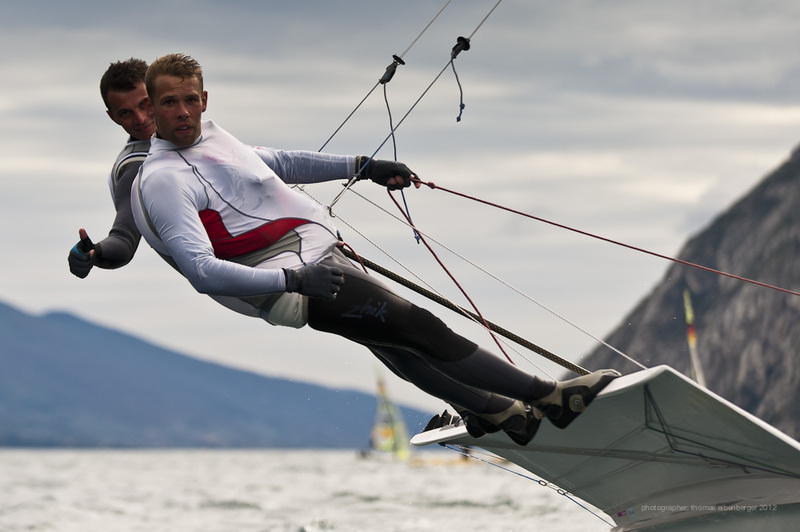 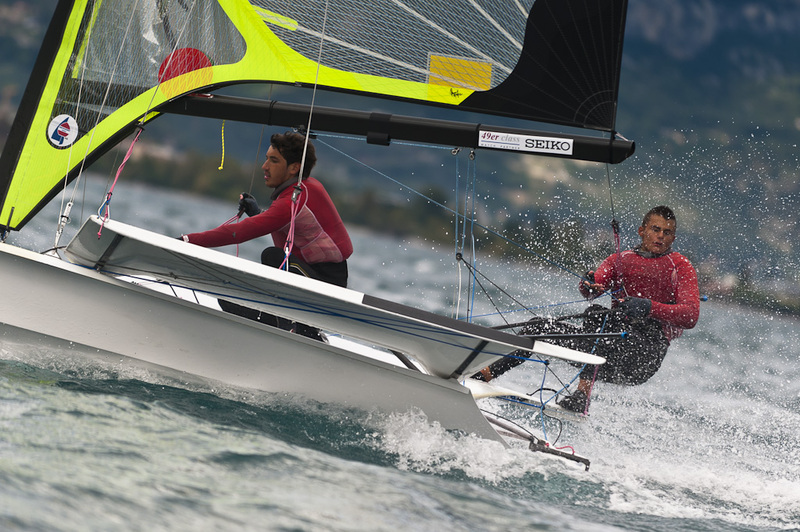 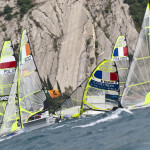 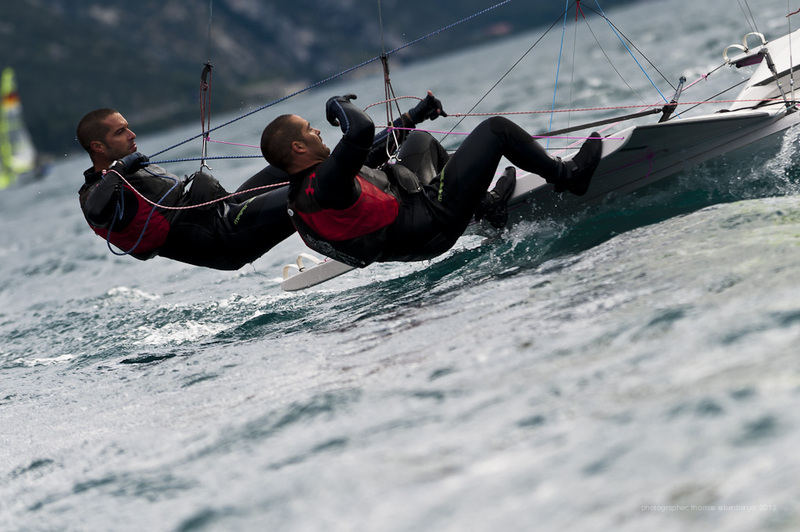 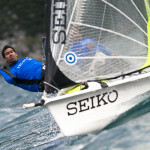 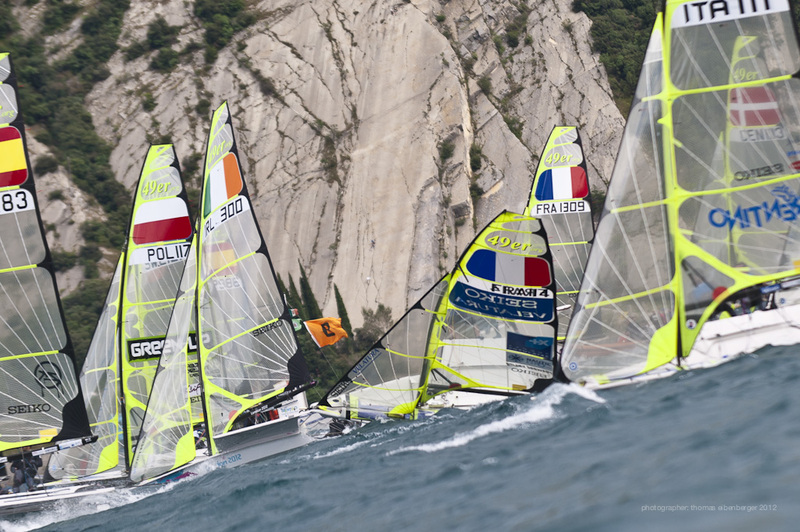 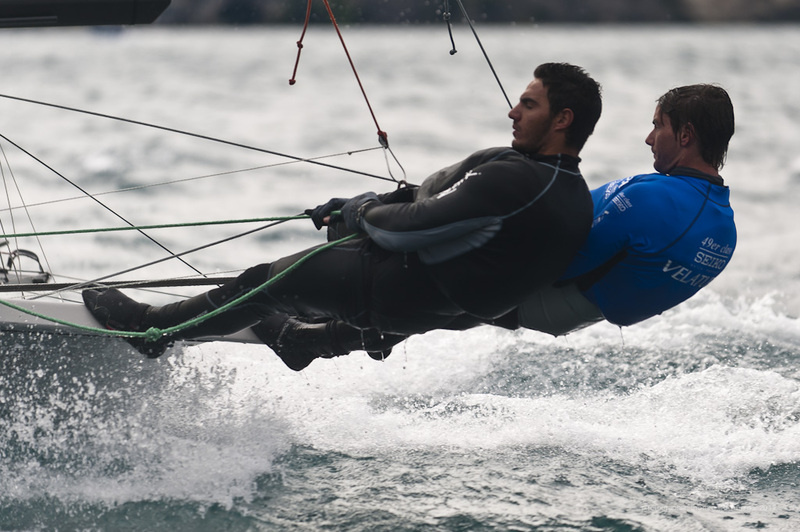 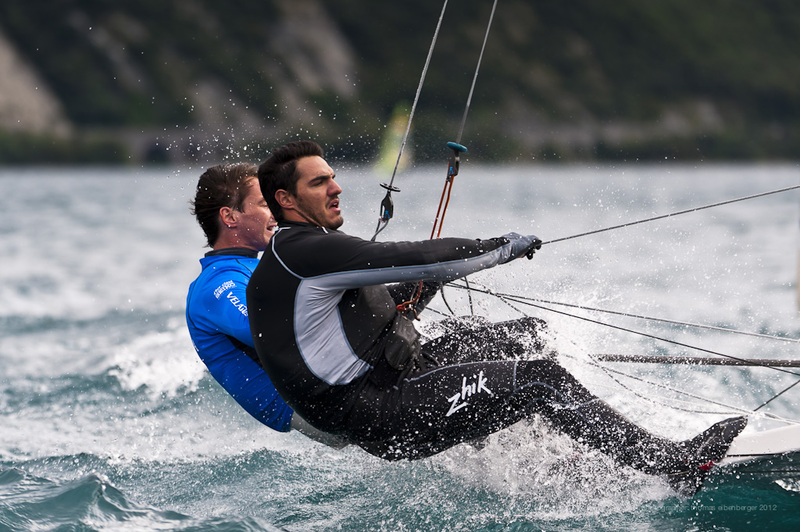 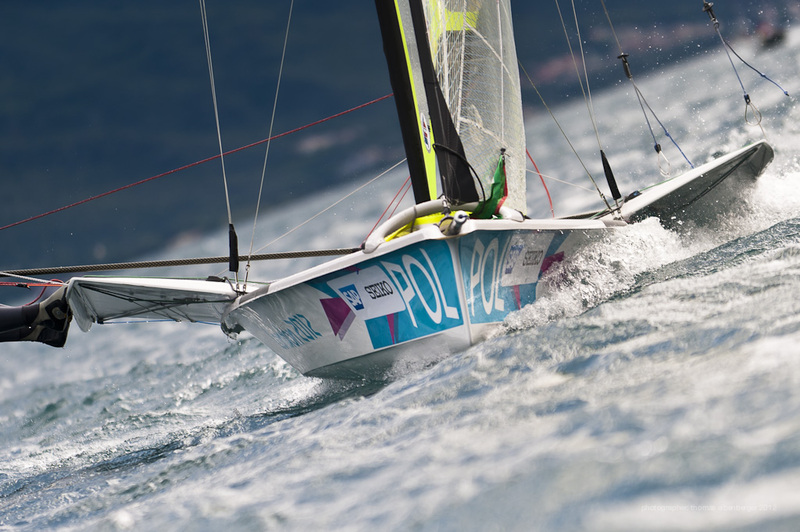 Replay of live racing for 49erFX, day 3.